Halmari CTC tea broke a record by fetching a price of Rs 511 in sale on Wednesday, at the Guwahati Tea Auction Centre. On June 19, it had fetched a price for Rs 491. The orange pekoe grade (BOP) of the CTC variety broke the record. The tea was bought by Lalit Jalan of Assam Tea Traders for his shop. The total quantity sold was 515.l4kg. Another tea industry official informed top quality Assam second flush teas are fetching steep prices. 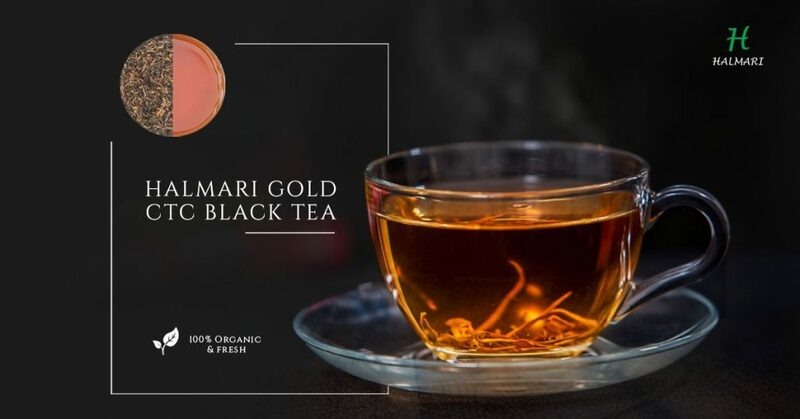 Assam tea is generally known for the second flush, which comes in May-June and is characterized by its boldness and robustness, reports The Telegraph. It contains the classic flavours of malt and woody astringency. It is valued for its rich taste, bright liquors and are considered to be one of the choicest teas in the world. “Buyers from across the world visit tea gardens in Assam to source the best teas for their packets and tea boutiques,” another official said.